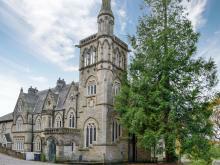 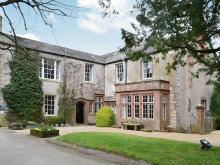 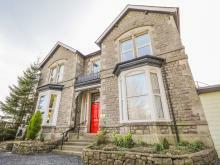 This spacious and elegant detached Edwardian property in Bardsea near Ulverston sleeps twenty five people in thirteen bedrooms. 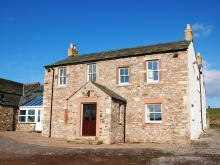 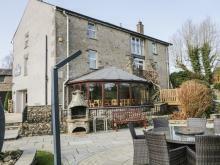 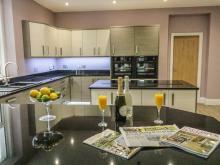 This spacious cottage is situated in the village of Stainton, near Kendal, and can sleep twenty people in nine bedrooms. 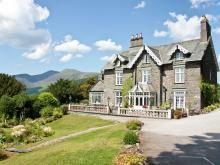 A house based in the village of Thornthwaite near Keswick in Cumbria; it can sleep ten people in five bedrooms. 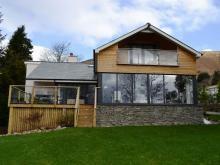 Stunning lake views, glorious walking opportunities and a great place to take the dog on holiday! 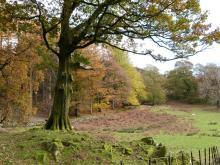 The Lake District truly is a remarkable place to visit. 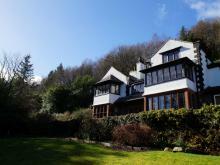 Whether it's for week or weekend away, there is lots to see and do; from watersports on Windermere or mountain biking in Grizedale Forest to challenging climbs or gentle stile free walks.